Joe E. Watkins (Ph.D. Southern Methodist University) currently works for the National Park Service in Washington, DC, and consults through Archaeological and Cultural Education Consultants. Dr. Watkins is a member of the Society for American Archaeology, the American Anthropological Association, the National Association for the Practice of Anthropologist, and the Society for Applied Anthropology, to name a few. His area of expertise includes the interrelationship between archaeologists and indigenous peoples, indigenous archaeology, and ethics in anthropology. In his career, he has worked within the federal government, academia, and the private sector. 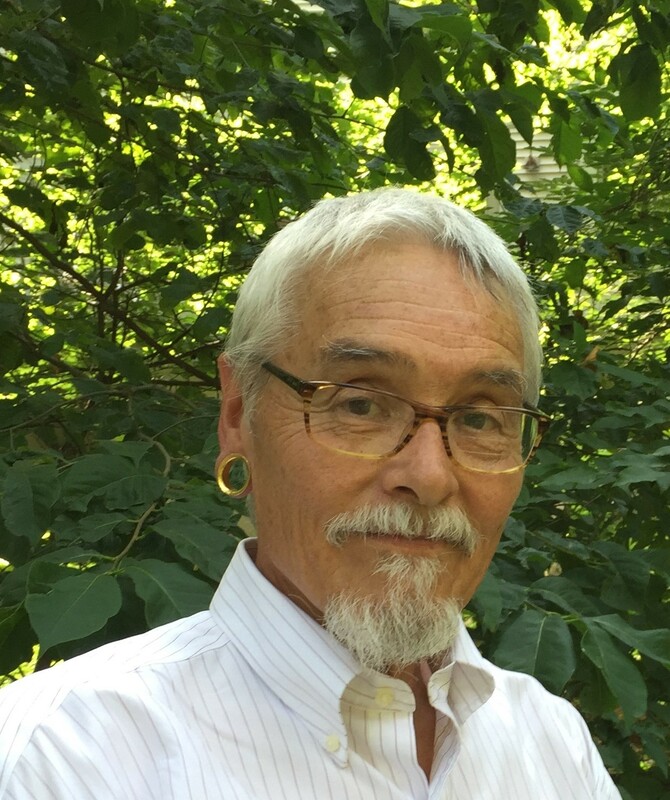 He is the author of numerous books and publications including Indigenous Archaeology: American Indian Values and Scientific Practice and posts on the SAPIENS blog. http://www.sapiens.org/.